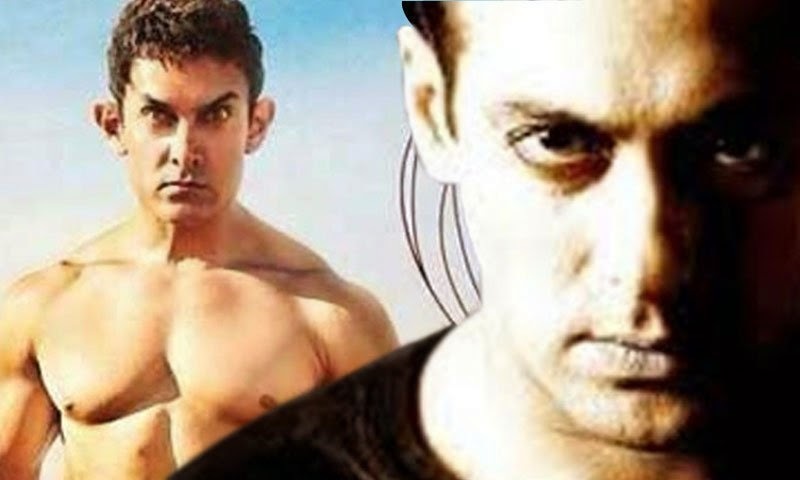 Home / Aamir Khan / Movie News / PK / Salman Khan / Salman @ Is 'PK' not an amazing film? Salman @ Is 'PK' not an amazing film? Seems like Salman Khan has come out in support of Rajkumar Hirani's latest directorial "PK" that features his good friend Aamir Khan, asking: Isn't it "amazing"? Ever since the film has released, it has become a target point of some of activists and groups, including the Vishwa Hindu Parishad, for apparently being anti-Hindu. They are demanding a ban on the film's screening as they say it mocks Hindu traditions. Salman has shown his concern over the protests and posted on micro-blogging site Twitter: "Is P K not an amazzziiiiing film?"